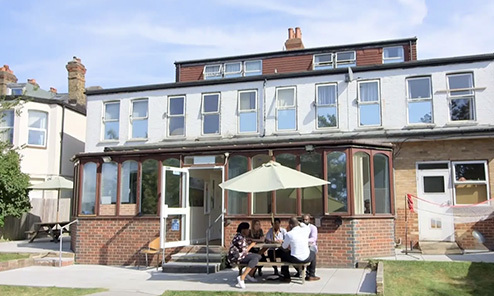 Sturt House is a recovery focused, rehabilitation unit providing specialist mental health treatment for male Service Users aged 18 and over. The service specialises in individualised care and treatment utilising least restrictive practice principles and safe practice to support Service Users in their recovery. 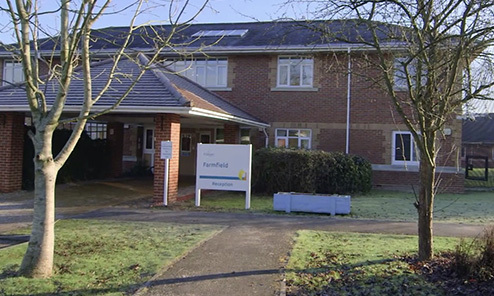 Sturt House is committed to delivering a high standard of Service User centred care, with the Service User encouraged and supported to be actively involved in the development and review of their treatment and pathway in accordance with their own abilities. Although a hospital, Sturt House is set in the village of Walton-on-the-Hill. The setting and environment promote a relaxed, therapeutic atmosphere, which is ideal for individuals who require treatment away from areas where they might have easy access to destabilisers which would encourage risk or problem behaviours. 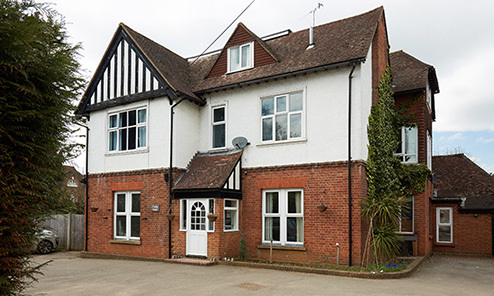 Sturt House is located near the local, small town of Tadworth and the larger town of Reigate. There are travel links via bus and the local train stations link well with London stations. Everyone has a private, spacious fitted bedroom with en-suite facilities. Service Users are able to personalise their bedrooms. The service also has three studio apartments comprising of a small kitchen, lounge and bedroom area. There are a wide range of facilities and recreational areas which include lounges, pool and table tennis tables, games console, computer area, laundry room, Occupational Therapy kitchen, as well as therapy spaces. 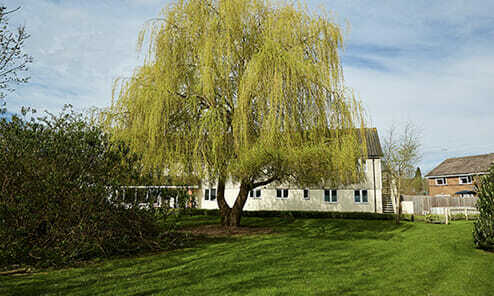 There is an enclosed garden as well as large grounds with areas for outdoor activities. Elysium Healthcare has developed the WISHE Pathway which puts the individual at the heart of their care and treatment. It incorporates 5 core zones that together form a bespoke pathway chosen by the Service User, the family and care team, tailored to individual need. The core zones are responsive to change and comprise of Work, Interventions, Social Networks, Health and Empowerment (WISHE). We follow a Service User centred recovery focused model of care, individualised to the needs of each Service User. Treatment needs are identified from the pre-admission assessment process with the care pathway formulated in collaboration with the Service User. Discharge planning is initiated from admission with the Service User actively involved in the process including setting goals and timeframes for discharge. This ensures the Service User is aware of what they need to do to achieve their recovery goals. All care pathways are MDT led with a holistic focus that ensures all aspects of the Service Users’ needs are catered for. Education and learning life skills. We measure the effectiveness of what we do through the audit of our pathways, achievement of goals set at CPA meetings, Individual Care Reviews, Service User and carer surveys, audits, and from the feedback from care coordinators, CCG’s, CQC, and other professionals involved.